In Robert Zemeckis and Bob Gale's Back to the Future, teenaged Marty McFly travels back in time from the 1980s to the 1950s, changing the path of his parents' destiny as well as his own. 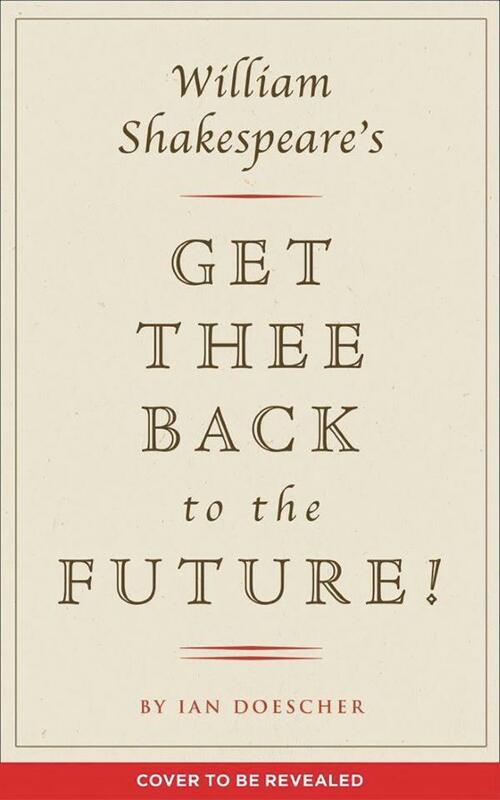 Now fans of the movie can journey back even further, all the way back to the 16th century when the Bard of Avon unveils his latest masterpiece at the Globe: William Shakespeare's Get Thee Back to the Future! Every scene and line of dialogue from the hit movie is re-created with authentic Shakespearean rhyme, meter, and stage directions. By the time you've finished reading, you'll be convinced that Shakespeare had a time-traveling DeLorean of his own, speeding to our era so he could pen this time-tossed tale. Power struggles. Bitter rivalries. Jealousy. Betrayals. Star-crossed lovers. 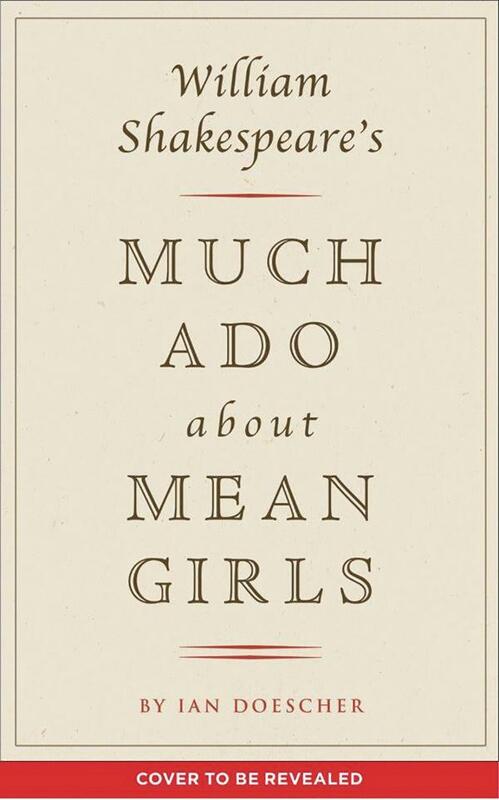 When you consider all these plot points, it's pretty surprising William Shakespeare didn't write Mean Girls. But now fans can treat themselves to the epic drama and heroic hilarity of the classic teen comedy rendered with the wit, flair, and iambic pentameter of the Bard. Our heroine Cady disguises herself to infiltrate the conniving Plastics, falls for off-limits Aaron, struggles with her allegiance to newfound friends Damian and Janis, and stirs up age-old vendettas among the factions of her high school. On the 15th anniversary of its release, Mean Girls is a recognized cultural phenomenon, and it's more than ready for an Elizabethan makeover.